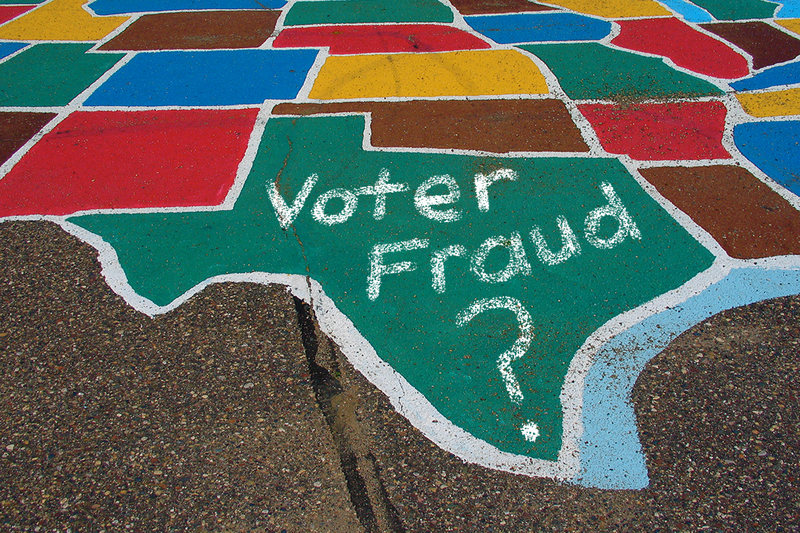 Incendiary claims by the Texas secretary of state that 95,000 non-citizens are registered to vote in Texas are already being quietly walked back by Texas state officials, who made headlines with what appear to be poorly documented charges. Already, some counties have been informed that some, perhaps thousands, of registered voters deemed ineligible to vote were wrongly flagged as potential noncitizens. The state also faces at least one lawsuit from the League of United Latin American Citizens (LULAC), charging state officials with voter intimidation. 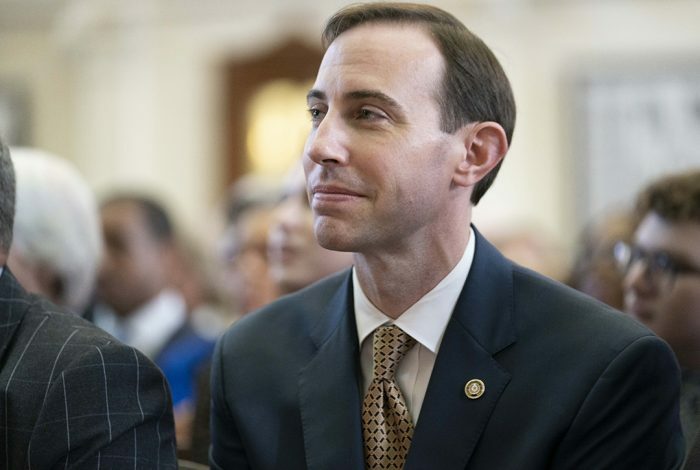 Texas Secretary of State David Whitley (R) initially claimed to have found 95,000 possible noncitizens registered to vote statewide, some 58,000 of whom have cast a ballot at some point since 1996. State officials issued an advisory last week that advises local election officials to verify the names that fall in their jurisdictions. The secretary of state’s office has already notified some counties of errors. President Donald Trump was quick to publicize the story on Twitter and use it as a strategy to promote stronger voter ID laws. The investigation targeted noncitizen residents with unexpired Texas driver’s licenses or personal identification cards. The exact methodology remains unclear, but investigators compared data from the Department of Public Safety (DPS), which issues driver’s licenses and ID cards, with voter registration rolls to create its initial list of noncitizens registered to vote. As DPS processes new applications for driver’s licenses and IDs, the secretary of state intends to keep collecting and checking names. The advisory from the secretary of state instructs local election officials to treat the resulting matches as (caps lock theirs) WEAK. Counties can determine for themselves whether or not to issue notices to people flagged in the lists they receive. The secretary of state outlines a process of sending a “Proof of Citizenship” letter to home addresses. Recipients have 30 days to respond or risk removal from the rolls. Such efforts to compare massive datasets — which are themselves often error-ridden — rarely succeed, voting rights advocates say. Moreover, the strategy of the investigation ignores the fact that thousands of the registered voters in question may well have become naturalized citizens since applying for a driver’s license or ID card as far back as 1996. That fundamental error in methodology led to the mistakes in the data that counties across Texas have reported. Chris Davis, election administrator of Williamson County, Texas and president of the Texas Association of Election Officials, says this is just the beginning of what will be an ongoing process. His office received notice of the investigation a few months ago. He sees the demand as part of the process of maintaining voter registration lists. Davis added, however, that he has rarely encountered voter fraud in his tenure as an election administrator. Election officials in Harris County, Texas, have no intention of being as accommodating. “We’re very skeptical about the accuracy of this list,” Douglas Ray, special assistant to the county attorney representing Ann Harris Bennett, Harris County Tax Assessor and Voter Registrar, told WhoWhatWhy. In Bennett’s office, a 2011 error looms large, Ray said. The secretary of state sent a list of registered voters determined to be dead and asked the county send notices verifying the information. Several staff people in the Harris County office were among the living people listed in the data who received notices. “We do not think we’re in the business of trying to throw people off the rolls,” Ray said. Harris County intends to conduct a thorough investigation of citizenship status before sending any kind of notice to its constituents. “[Attorney General] Paxton’s move is an attack on newly naturalized citizens, not ‘illegal’ voters,” Danielle Lang, co-director of voting rights and redistricting at the Campaign Legal Center responded in an email. The timing is anything but coincidental, says Gutierrez of Common Cause Texas. The legislative session is about to begin in Texas, when representatives will consider a measure that would require proof of citizenship to vote. Claims of tens of thousands of noncitizens casting illegal ballots could help push such a measure through. 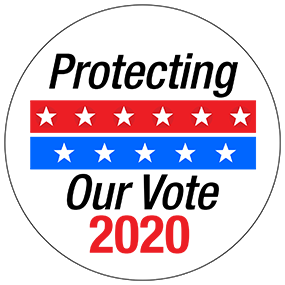 “I suspect that some folks were looking at their political prospects and getting a little worried that voters might actually have a say,” said Myrna Pérez deputy director of the democracy program at the Brennan Center for Justice. Moreover, the state officials have yet to release details on their process in creating the list of names to check in the first place. Without access to the data, Gutierrez and other civil rights groups cannot assess the validity of the reports of noncitizen registration and voting. Several advocacy groups sent a letter to Whitley early this week demanding he rescind the advisory. The letter describes the procedures outlined as “woefully inadequate.” It alludes to a potential violation of federal law. Gutierrez said a lawsuit is not out of the question, though he had no further details to share on specifics. That comes as no surprise to Dr. Lorraine Minnite, a professor at Rutgers University. The nature of these kinds of investigations is that they drag on — and stay in the news cycle, providing ample opportunity for politicians and others to stoke fears of voter fraud, despite no concrete evidence.